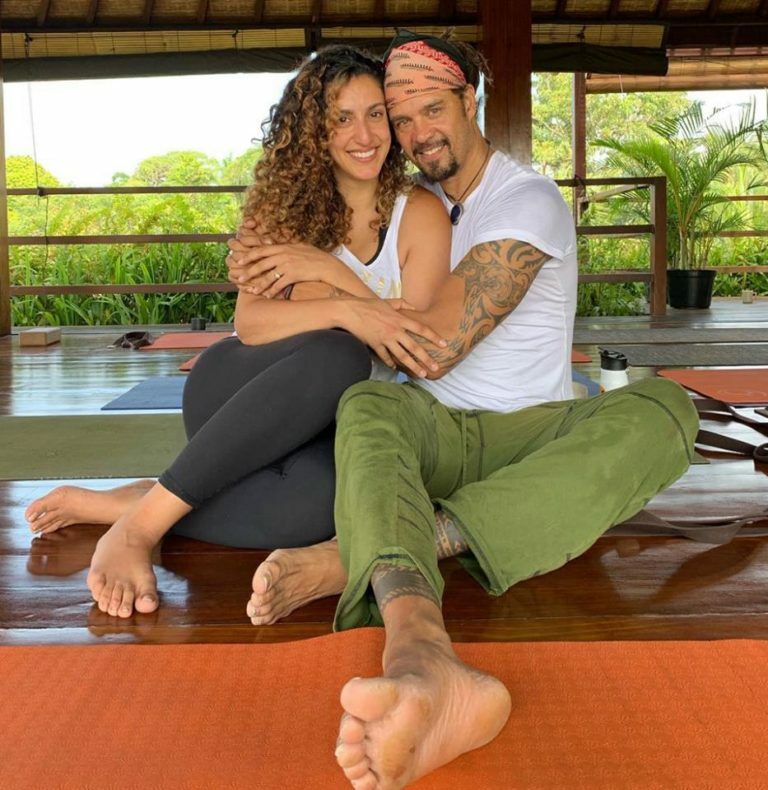 Feeling that post-yoga glow with Sara Agah Franti at Soulshine Bali. This weeks yoga retreat has brought together so many special people who have gone deep and had a ton of fun. We are grateful to get to know all of them!